The Lice Clinics of America Lice Remover Kit and Home Treatment Kit have everything you need to safely and effectively kill lice and their eggs and keep them away! The most time consuming and important step in the do-it-yourself process is the combing. 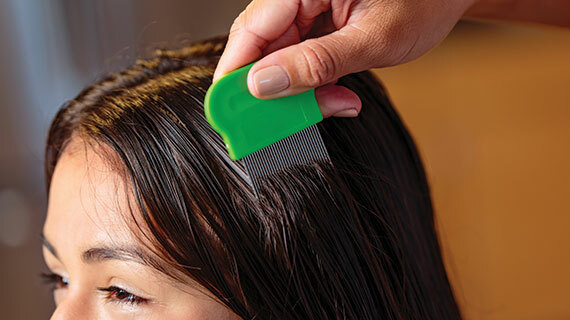 Combing each small section of hair will take several passes to assure EVERY nit (lice egg) is removed. Depending on the texture and length of hair, combing takes the average person 2-5 hours.